Our Products: Heat Transfer Vinyl Material > Siser > Siser EasyWeed 15"
Lower temperature, HOT or COLD peel, no lifting, durable wash after wash.
You can earn 1 SIGN BUCKS on this product! The EasyWeedTM Advantage! Lower temperature, HOT or COLD peel, no lifting, durable wash after wash, and lower pressure than our competitors! Great for multiple layers. EasyWeedTM is in a league of its own because of its pressure sensitive carrier.  Note: Actual width is 14.75"
Comments: Perfect orange for a high school logo! Comments: Great product. Very satisfied with all my H&H purchases.